Ranging from the way the media portray Trump, to what people say about him; you just cannot take it away from him. Trump is the man of the moment. 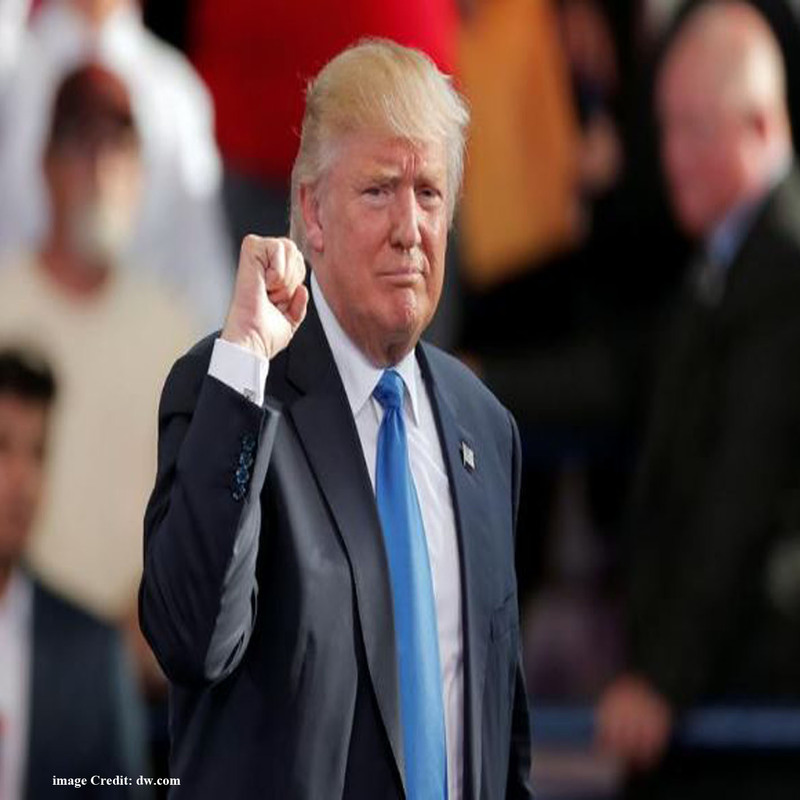 An Entrepreneur, a Real Estate mogul, the TV host of the popular Apprentice, less cannot be said of a man who broke all odds and obstacle to emerge the winner of the U.S presidential election. One cannot easily write off his behavior, which include the controversial speeches he made, well to me I think it is just a marketing strategy which he used to draw the media attention to himself. Oh yes! He actually did it and he won. Donald Trump does not have an ATM card; he has never used one throughout his life. Gwenda Blair, the writer who spent 12 years studying about Trump’s family said that one of Trump’s ancestors changed the family’s surname from DRUMF to Trump. Trump believes there should be no balance between work and Romance; He believes that Romance should simply propel you to work harder. The major types of suit worn by Trump are suits made by Brioni , they are popularly called Brioni Suits. Trump charges the sum of $250,000 per speech made at an event. we do like to hear what you think about the facts. Trump is a weird fellow. this facts tho. That’s a nicely made answer. hahaha, the ATM part got me surprised. So true. Honesty and everything reedgnizco. nice facts you have got there. Trump’s view on relationship is quite funny. Trump’s Ancestor look better than he is. Thanks for initcduorng a little rationality into this debate. there has been a lot of protest against Trump in the U.S. EVERYWHERE I GO, ALL I SEE IS TRUMP NEWS.